Help Others Discover the Joy of Barbershop! We love sharing the gift of great music with people of our community. Yes, we do sell tickets for a few of our shows each year, but the chorus also has a lot of expenses. 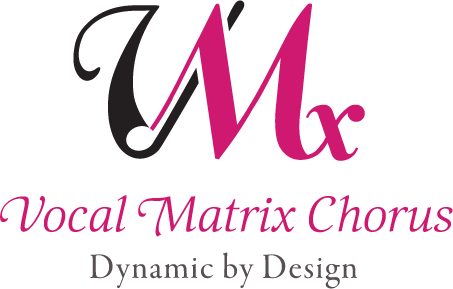 If you love Vocal Matrix and want to see this amazing group of women thrive, then consider becoming a sponsor. You can help us reach out to new young talent in our community. Vocal Matrix is affiliated with Sweet Adelines International, a 501(c)(3) non-profit educational organization based in Tulsa, Oklahoma. Gifts are tax deductible to the extent allowed by law - please check with your tax advisor concerning the tax deductibility of your gift. Instructions: Interested in supporting VMX with a tax-deductible online donation? Follow these easy steps! 3. Email the form and a copy of your PayPal donation receipt to Vocal Matrix Chorus. Optionally, you may print the form and mail it in with a check made out to Vocal Matrix Chorus. Our mailing address is: 320 Neely Crossing Ln, Simpsonville SC 29680. 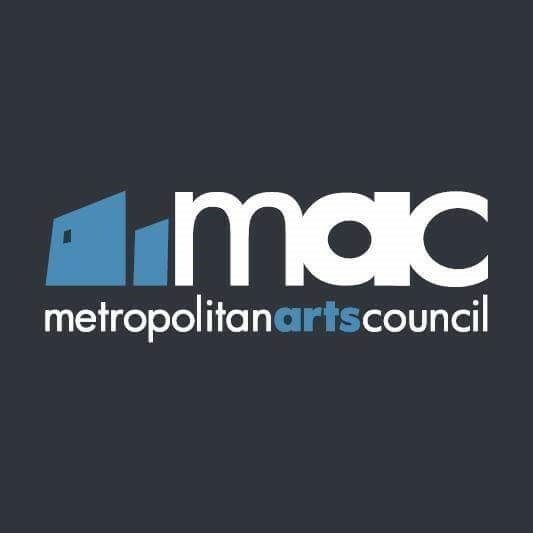 Vocal Matrix is generously supported by The Metropolitan Arts Council and The South Carolina Arts Commission.